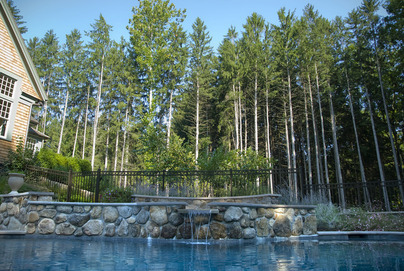 Pools by Al INC. is a family owned and operated pool construction company serving the Connecticut area. Pools By Al Inc. has been building and renovating gunite swimming pools for over 30 years. We specialize in custom gunite swimming pools, stone decks, and masonary. Our staff is experienced and knowledgeable and strives for excellence. Let us design an award winning swimming pool in your yard today!